Today we are showing you an amazing tweak developed by CokePokes. It is Masterball for Pokemon Go Jailbreak Check bypass. 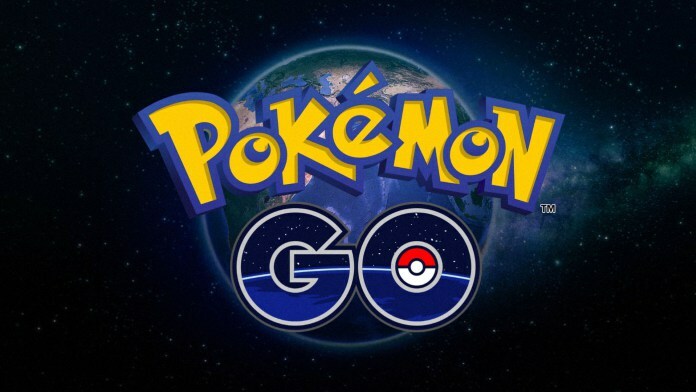 As you all know that people all around the world are crazy for this new Pokemon Go game that has been recently released for both iOS and Android and is breaking the records of previous famous games like Angry Birds and Candy Crush. The developer of Pokemon Go has bound the this game to be played on jailbreak iOS devices. The reason behind this may be in app purchases. Because in apps in this game are not free and with jailbreak we can hack them, But no worries guys, nothing is impossible and we have also found out a way to bypass pokemon go jailbreak check with a simple cydia tweak Masterball. You may have heard about pokepatch. Master Ball is similar to pokepatch that hides the jailbreak access on Pokemon Go. The game has been so viral. Everybody who owns a jailbroken iOS device should be searching for a method to bypass pokemon go jailbreak and here is the method for you. Besides Masterball and Pokepatch, another tweak is reported named tsprotector8 that can be used to hide jailbreak for Pokemon Go. But one problem that stands in its way is that it is not free. Masterball and Pokepatch being completely free have become so much popular. One thing you have to consider that these tweaks will only work if you have pokemon go installed on your device. There are only some countries or regions where pokemon go is available. If you live in a country where you can’t install this game then you have to wait till it reaches you. I will also publish the method for how to install pokemon go in any country soon. The regions where is this pokemon go is available as stated by wikipedia are below. Anyway let’s talk about that how you can install Masterball tweak. It is quite simple. You just have to add a repo in cydia sources and then install. After installing you can run Pokemon Go on Jailbroken device easily. You need to addd the cokepokes.github.io repo to install Masterball jailbreak tweak. Now attention all the Jailbreak iOS users. You are doing the most a task that will have pokemon Go run on your jailbreak device. So, hold on tight and follow the instructions below. First of all install Pokemon Go on your iPhone, iPad or iPod. Now you need to add the repo in cydia. Open cydia, head over to cydia sources in the top corner. Add the cydia source repo http://cokepokes.github.io/. After that go to the repository. Search for Masterball and install the package. Restart the device if you need to. Now run Pokemon Go on iPhone or iPad. It will work. Enjoy the game. If this tweak doesn’t work for you then try pokepatch from the below link. And that is all for today. This was my tutorial to install Masterball for Pokemon GO jailbreak check bypass. Incase you have any problem, fee free to drop a comment below. Please share it and subscribe to my blog.